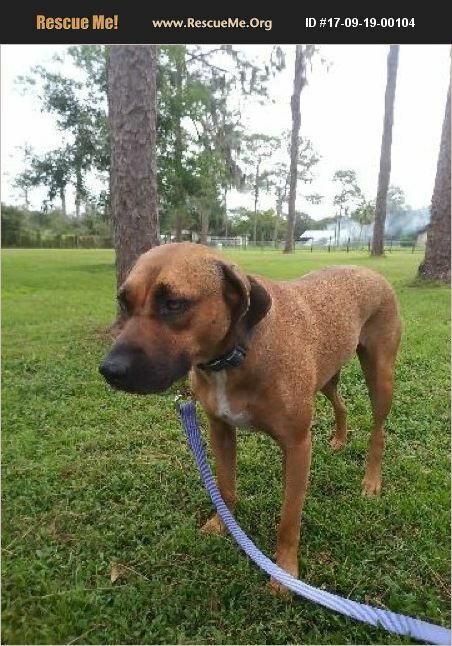 Florida Black Mouth Cur Rescue View other Black Mouth Curs for adoption. Bella was given to my Father in Law when she was a puppy. My FIL and his wife know nothing about the breed or how to train her. She is good with women and likes the teen son in the house but is scared of my FIL so runs from him. She lives with a male American Stafford and is great. She is crate trained and house trained. Shows no food aggression. We would really like her to go to a home with an experienced Black Mouth Cur family or at least someone willing to train and work with her. She is scared of people so tries to run. She is just 2 years old and deserves and needs an experienced owner. She is not aggressive. Her vaccines are current, she is spayed and microchipped.